There’s something truly magical about Christmastime in the Capital Region and there’s no better way to kick off the festive season than with the Island Farms Santa’s Light Parade. Colourful floats, twinkling lights and merry music wind their way through downtown Victoria at this annual event. 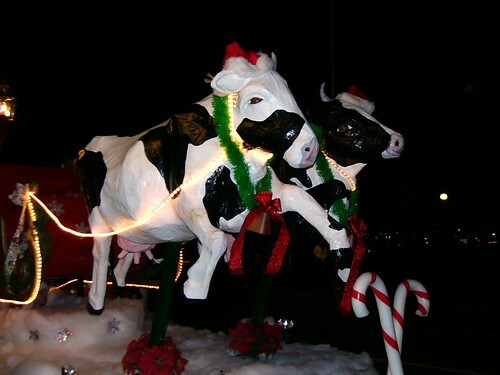 This year’s parade is set for this Saturday, November 17th starting at 6:00 p.m. Starting at Belleville Street, the parade takes over Government Street, winding up at Store Street. The event is sponsored by Island Farms dairy products and parade goers are encouraged to bring a non-perishable food item or cash donation to benefit Victoria’s Mustard Seed food bank.